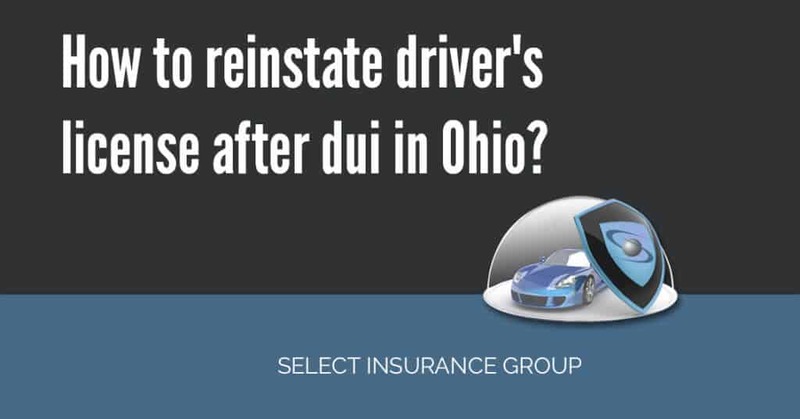 Can I Get A CDL With A DUI On My Record In Ohio ? 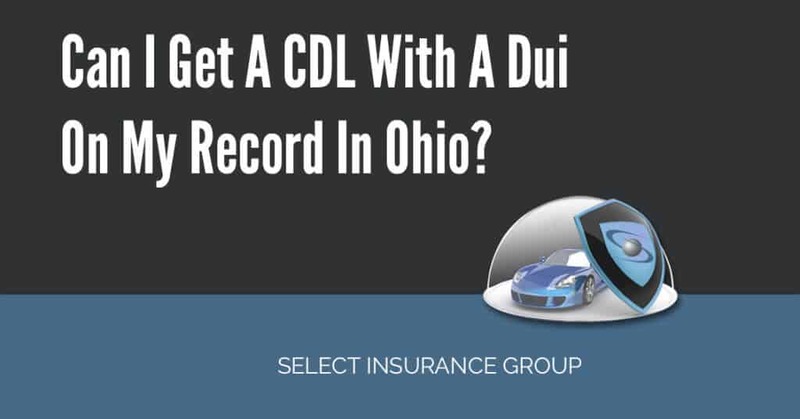 Can I Get A CDL With A DUI On My Record In Ohio ? 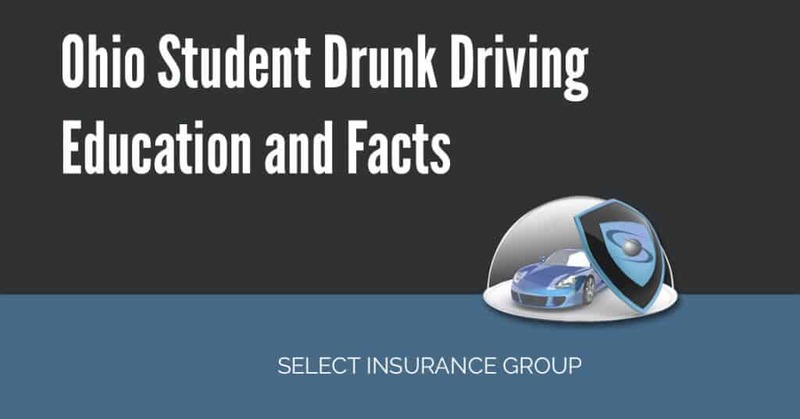 To most of the drivers, being in possession of a CDL is a form of livelihood. Therefore, if there is a problem with the Bureau of Motor Vehicles then it directly affects the CDL license. 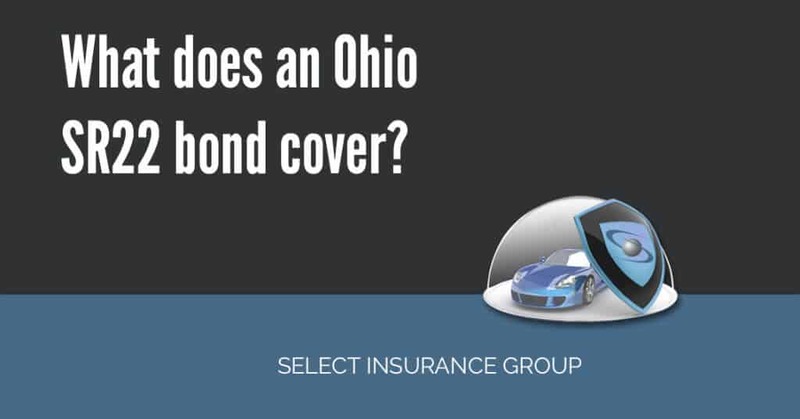 The fact is, if you are convicted for an OVI, this can deny you a chance of getting a CDL in Ohio – this is because the OBMV has records of your previous convictions.